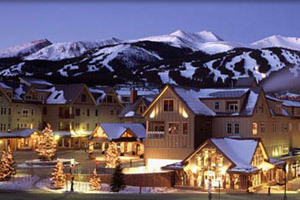 When it comes to spring break fun in Breckenridge Colorado: imagine sunny long days with blue skies and soft snow. Throughout all of the Spring Break Season, Breckenridge has free and affordable events for all ages ranging from live music to bar parties to family nights to arts events. Whatever week your spring break falls this year, don't worry, there will be plenty going on here in Breck to keep you busy. And perfect sunny spring ski and snow board conditions to get in more great days on the mountain.